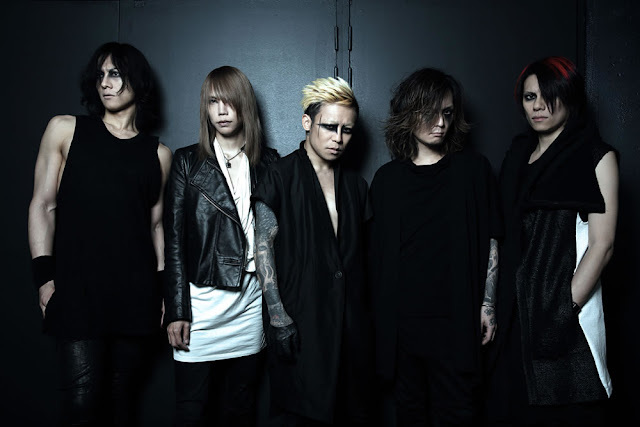 DIR EN GREY - North America 2015 Tour "NEVER FREE FROM THE AWAKENING" Trailer | VKH Press – J-Rock & Visual Kei Coverage Worldwide! DIR EN GREY’s North American Tour 2015 NEVER FREE FROM THE AWAKENING kicks off on in Seattle on November 2nd. In addition to five performances in the US, the world renowned rock band will also be making appearances in Mexico and Canada. The New York and Chicago shows have already sold out, but tickets for the other performances are still available at the links below. Be sure to get yours before they run out! DIR EN GREY has released an official trailer to promote their North American Tour, which can be viewed on their official Facebook page. Here is DIR EN GREY - North America Tour 2015 NEVER FREE FROM THE AWAKENING Trailer. Hope all of you can watch it now.